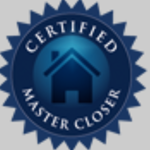 I am an NNA Certified Closing Agent, Certified Master Closer, and FIDELITY approved notary. 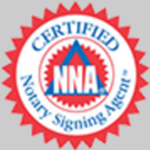 With more than 25 mortgage years experience, I am able to provide the BEST notary service in Utah. I take care of the client by following your instructions to the letter. As a representative of the lender, I always do my best to make a perfect impression. 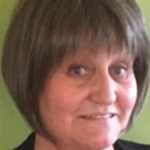 I am experienced in purchase, seller, refinance, equity lines, VA, POA, trust, split and commercial and SBA loans. Text Messages welcome. Send to 801-347-6818. I also receive emails on my phone. Fast response time! Centrally located, travel time is shorter. Will travel anywhere in Utah. Additional travel expenses may apply. Same Day Return EVERY Time!